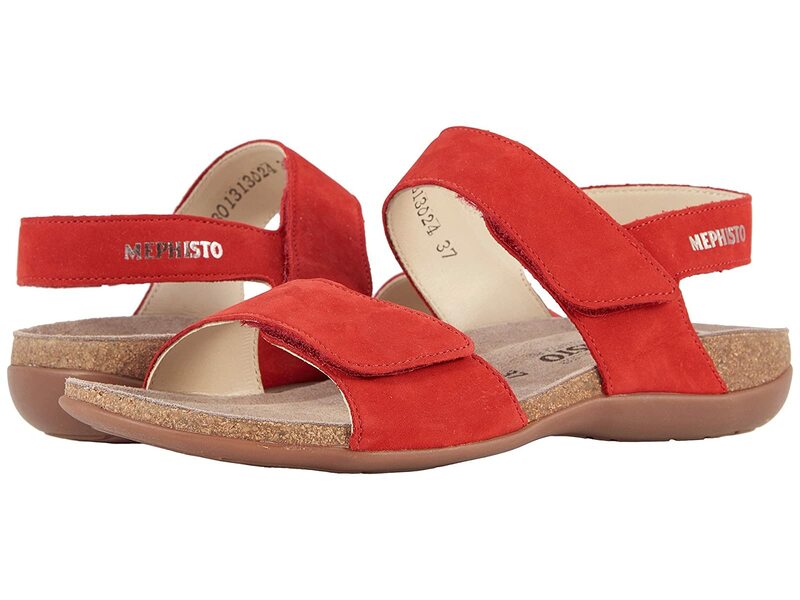 The ‘Agave' sandal will fulfill all of your style and comfort needs this season. Rich nubuck uppers feature leather lining for breathably soft wear. Adjustable, dual wide band design accommodates various foot types. Suede lined, Air-Relax cork/latex footbed is anatomically designed and absorbs shock. 100% Caoutchouc outsole with shock absorber heel reduces the jarring effects for comfortable stride.